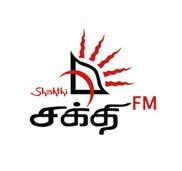 hello my name is rahul .i like your fm so much shakti fm is so good .than other tamil fm in tamil nadu. 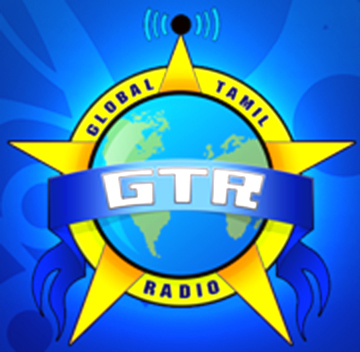 we are expecting ur station in tamil nadu. I am working in K.s.a as a Electro ss ltd,Contracting company. I would like. to kind request you pls.if possible to your Brought cast radio and Tv through in yout propergstion center.